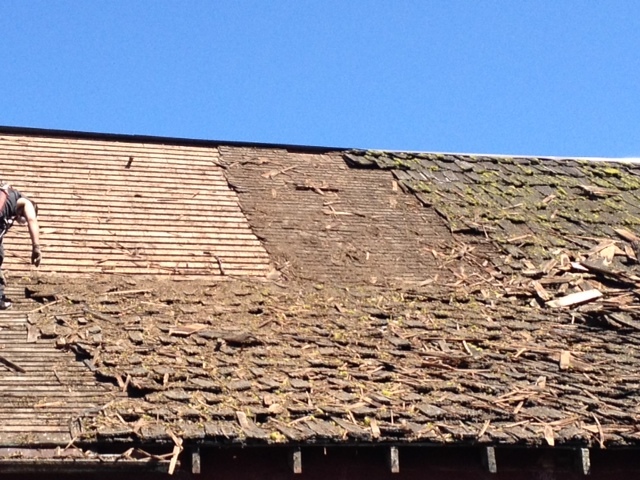 Stripping off the roof on the Valley View Farm Barn, San Juan Island. Preservation of historic barns involves several subjects. Registration: The Washington Heritage Barn Register is the official state list of barns recognized as historic. Guidelines and Standards: There are several guidelines and standards for preserving, rehabilitating, and restoring a historic barn or associated farm building. Technical Information: Check out the many sources of technical information on preserving historic barns. Funds for Rehabilitation: And then there’s paying for it! 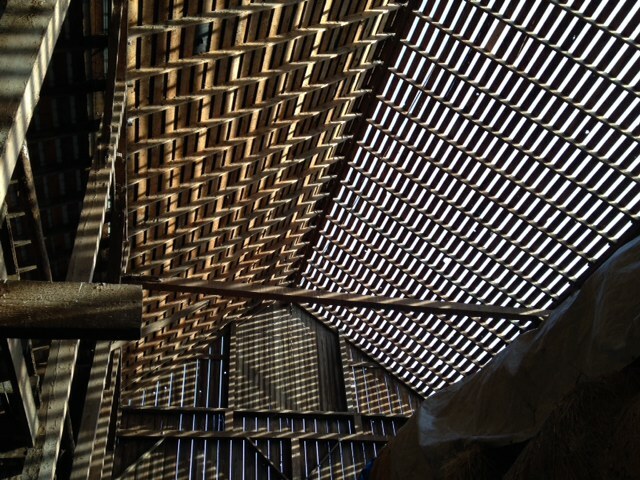 Read about Washington State’s program for matching funds for barn rehabilitation.